Consumers today expect more from their devices. More battery life, more features, more convenience and more value. MediaTek Helio delivers high-end features at mid-range prices along with reliable connectivity, greater processing power and intelligent features, like AI and smart imaging. 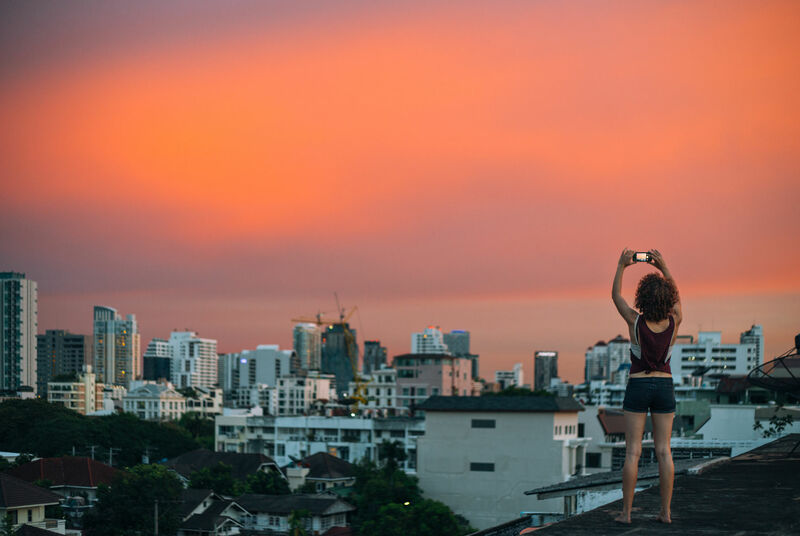 MediaTek Helio powers the new premium – great technology available to everyone – so more people than ever can access and share information and benefit from the connected world. MediaTek Helio lets smartphone makers be bold in device innovation. The perfect balance of power, battery life, connectivity and AI in the MediaTek Helio series brings unique and powerful devices to market for every type of consumer, at every price point. 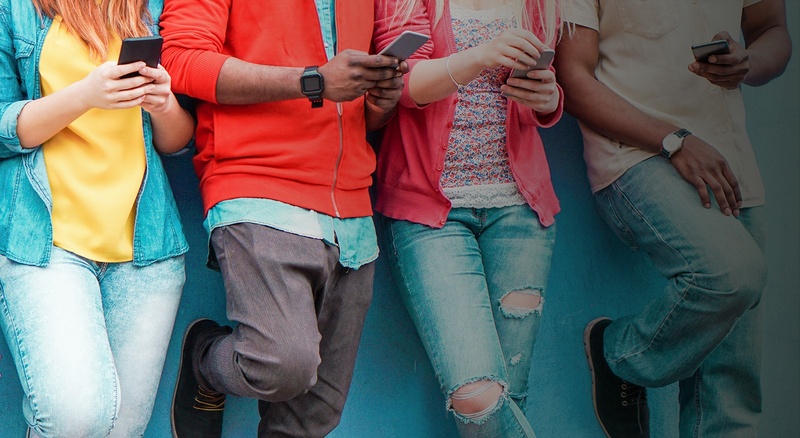 This chip changes mobile experiences with choices for everyone. Your smartphone should be smart. MediaTek Helio enables truly intelligent devices. 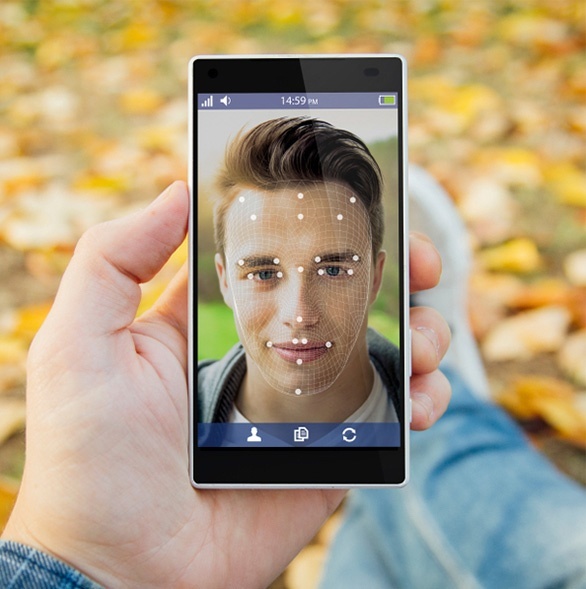 With AI on board and support for the most capable AI APIs and frameworks, Helio powers smartphones with machine learning, facial and object recognition for improved security and impressive imaging when taking photos or videos. And it maximizes performance and battery life along the way. This chip changes the way smartphones think. MediaTek designs chipsets that enable AI across platforms. We bring AI to the edge – the chip - where smart computing needs to happen instantaneously. NeuroPilot unlocks the power of AI for developers, while continuing to deliver on low cost and high efficiency. From better photos to faster apps to intelligent voice-driven user interfaces, our AI ecosystem is key for developers and device makers to create all-new user experiences. 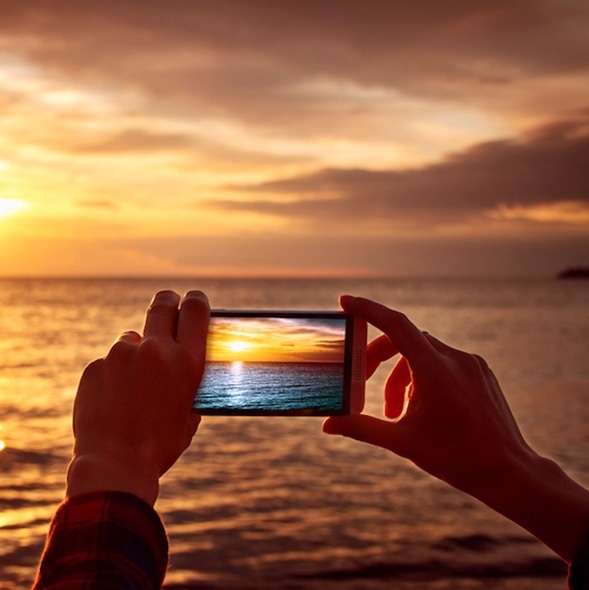 Consumers want devices that take beautiful photos and video and enhance their natural eye. MediaTek Helio builds-in the latest in imaging technology, with dual lens support and AI-enhanced image processing. With this chip, you can shoot like a pro with images that have stunning color and clarity and access automatic features like depth of field and bokeh. This chip changes how you capture the moments that matter. A combination of hardware and software built into our MediaTek Helio family of chipsets, gives users an unparalleled video and photography experience with truer colors, more detail, improved brightness, faster auto focus and sharper images. MediaTek smart image processing solutions are fast, high quality and highly energy efficient. Our integrated systems between cellular, processing (CPU, memory, dedicated decoders and decryptors) and display can play anything up to the latest 4K HDR content on the go. Stay in charge with a smartphone battery that doesn’t give out before you do. With MediaTek chipsets, devices intelligently manage power and processing to ensure the longest battery life possible. This chip changes the balance of power. Ever increasing capabilities and processing power, means smartphones must be incredibly energy efficient to maximize battery life without skimping on performance. MediaTek develops unique technologies such as CorePilot, NeuroPilot and fine tunes each processing sub-unit in every SoC to let you do more of what you love on your device while charging less. Staying connected is vital for today's lifestyle. 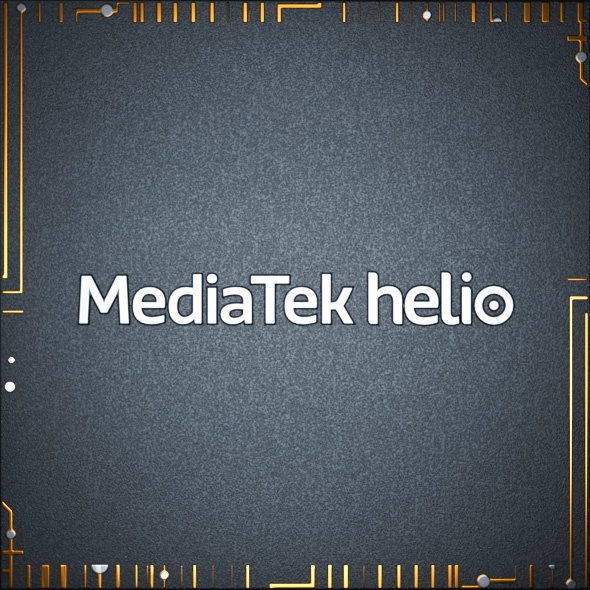 MediaTek Helio is built with connectivity at its core. With support for dual SIM cards and the latest high speed LTE networks, along with smart features designed to maximize connections to global wireless networks, MediaTek Helio ensures robust, reliable connectivity no matter where life takes you. This chip changes how you connect. 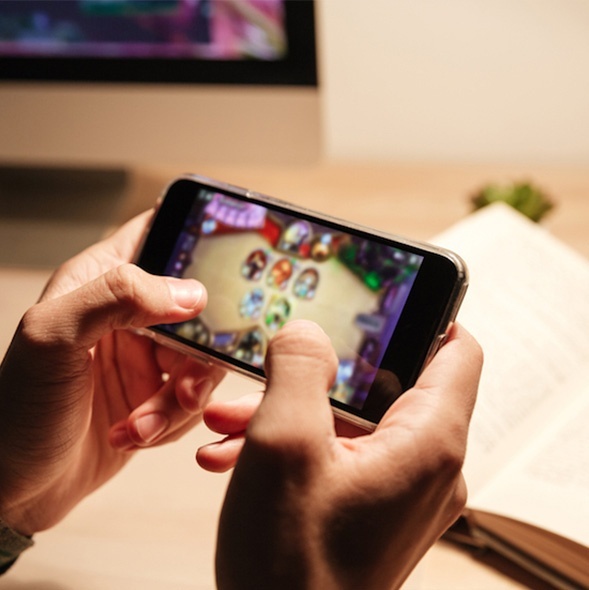 To be truly mobile, wireless connectivity is key. MediaTek is one of the leading suppliers of 4G LTE modems, globally. 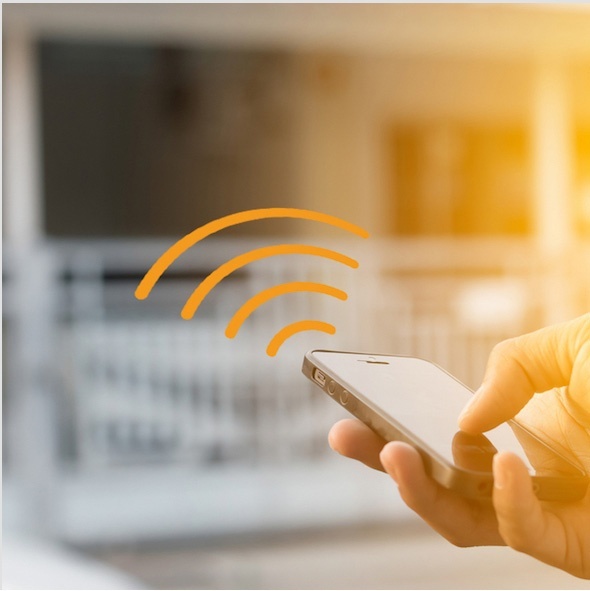 MediaTek keeps at the forefront of LTE-A technologies, including the latest cellular features with a focus on power efficiency and connection reliability. 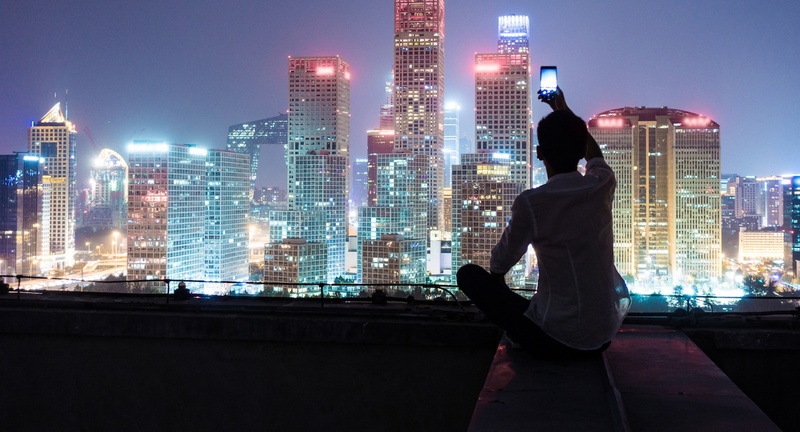 MediaTek is deeply invested in next-generation 5G and is market-ready with capable technologies and products planned for the 2019 global launch by cellular operators. 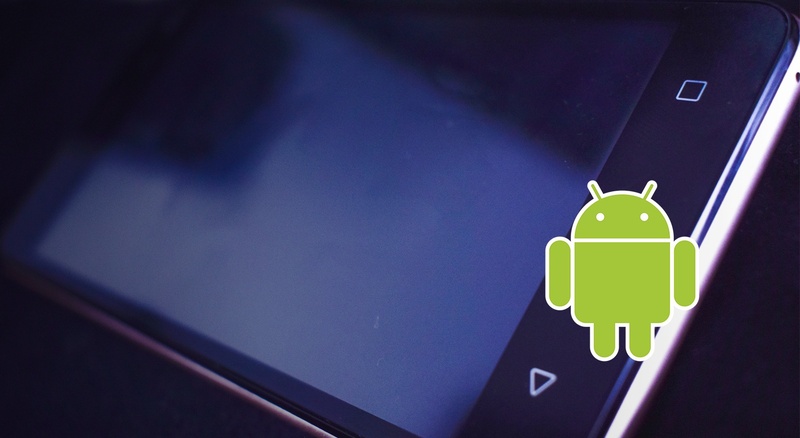 MediaTek is deeply invested in Google’s Android ecosystem. MediaTek was first to announce a Google Mobile Services Express (GMS Express) program to accelerate certified Android smartphones to market. We are also committed collaborators with hardware platforms ready to support the recent Android Oreo (Go Edition). As one of the world’s largest Android smartphone platform suppliers, MediaTek’s tier-1 customers include the world’s largest smartphone brands such as Oppo, Vivo, Huawei, Xiaomi, LG, Samsung and Sony, among other OEMs and ODMs. This chip changes mobile experiences with Android.